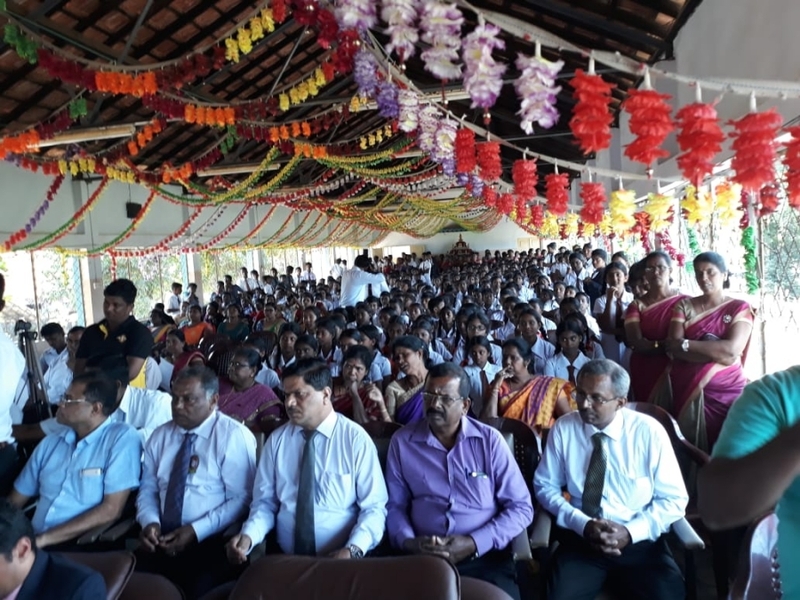 In special events held on January 28, 2019, at Navatkuli and Chavakachcheri Jaffna District, two new school buildings constructed with Indian assistance were handed over to the People of Sri Lanka. 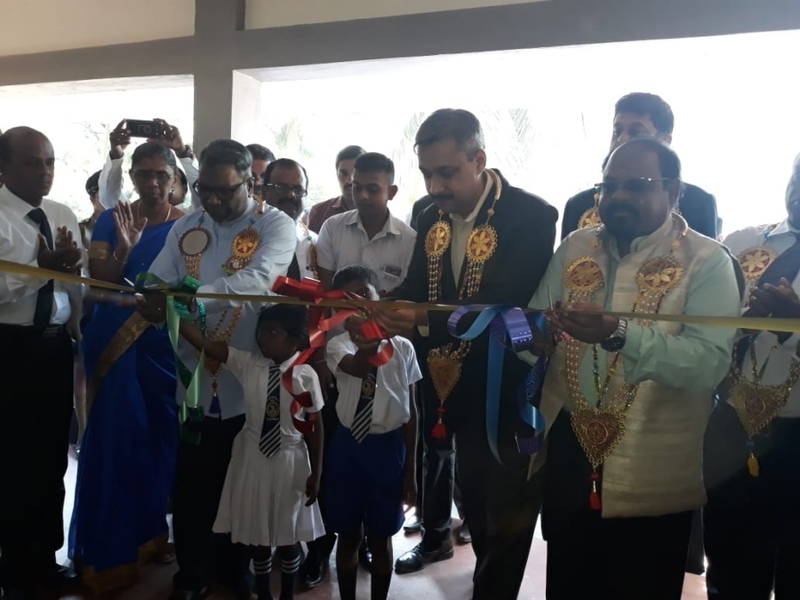 The school buildings, in Navatkuli Mahavidyalam and Drieberg College were jointly inaugurated by the Deputy High Commissioner of India to Sri Lanka Dr. Shilpak Ambule and Hon. Governor of the Northern Province Dr. Suren Raghavan. 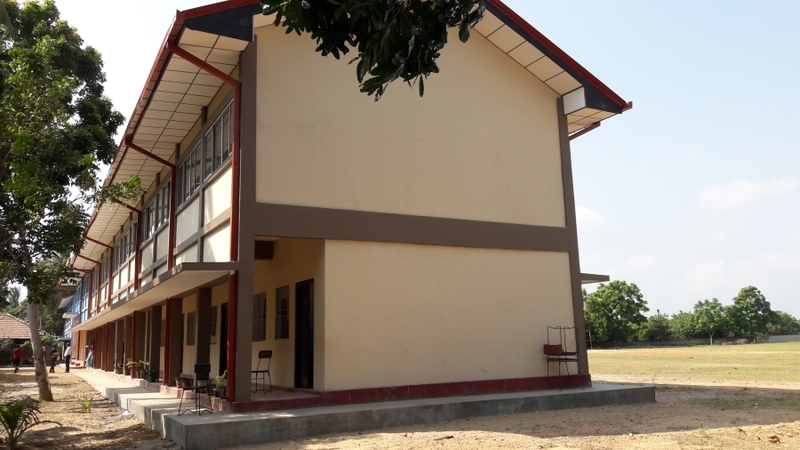 These buildings are part of new class room buildings being currently constructed in overall 27 schools in the Northern Province at a cost of 250 million Sri Lankan Rupees. 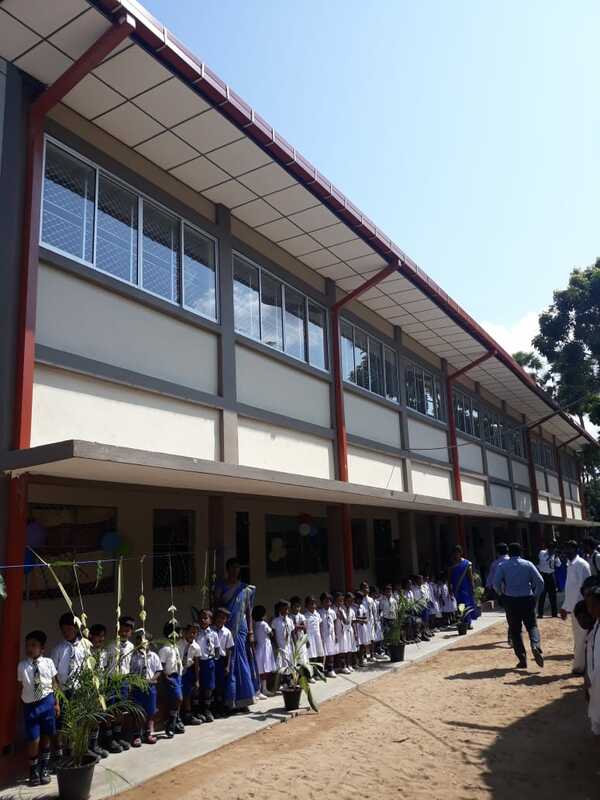 10 school buildings have been completed and inaugurated including the two buildings handed over today. 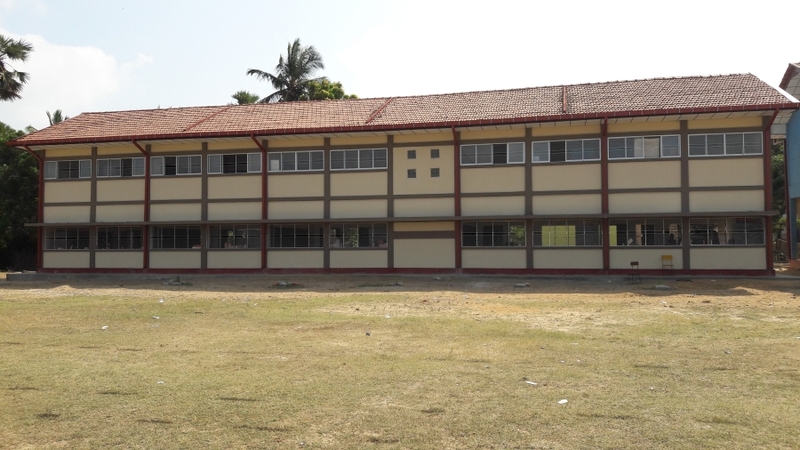 The rest of the school buildings are expected to be handed over in the coming days. In his remarks on the occasions, Deputy High Commissioner, urged the youth to seize the opportunities available and translate them into achievements. Youth have the onerous responsibility of taking the nation forward to its befitting place in the comity of nations, he remarked. He also highlighted the people-oriented development cooperation projects undertaken by the Government of India in the region. Besides, various projects undertaken for rehabilitation and resettlement, Government of India has constructed a total of 46000 houses in the region. 1990 Emergency Ambulance Services are operational in a total of eight provinces including the Northern Province. 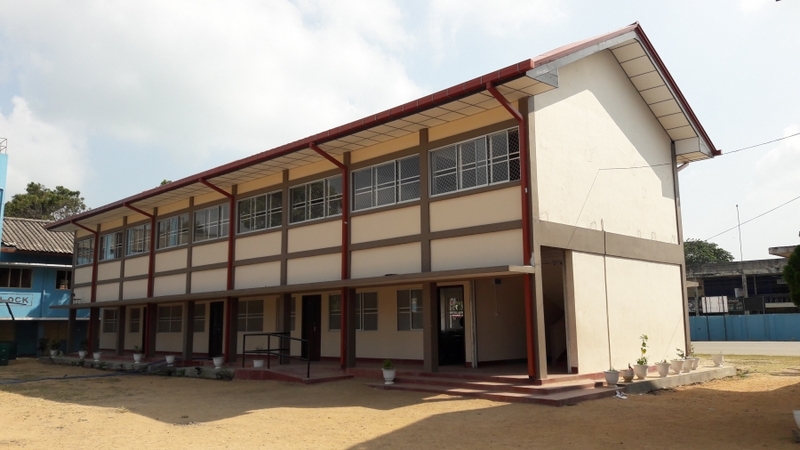 The ongoing development cooperation projects in the Northern Province under Government of India’s grant assistance include, construction of Cultural Centre in Jaffna, construction of 3000 Rain Water Harvesting units, construction of 25 model villages consisting of 600 houses and establishing a Business/ICT Incubator Center in Jaffna among others. 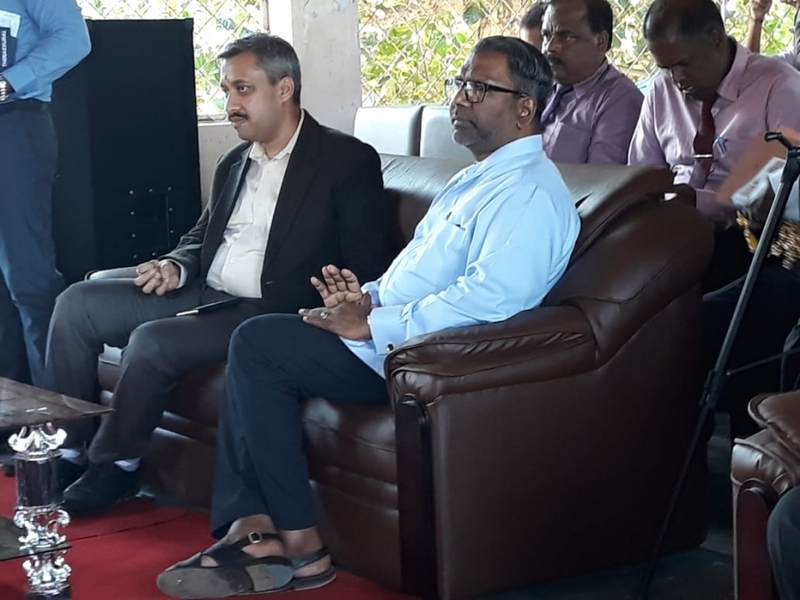 Deputy High Commissioner also visited the construction site of the Jaffna Cultural Centre and reviewed the progress of work, along with other dignitaries. 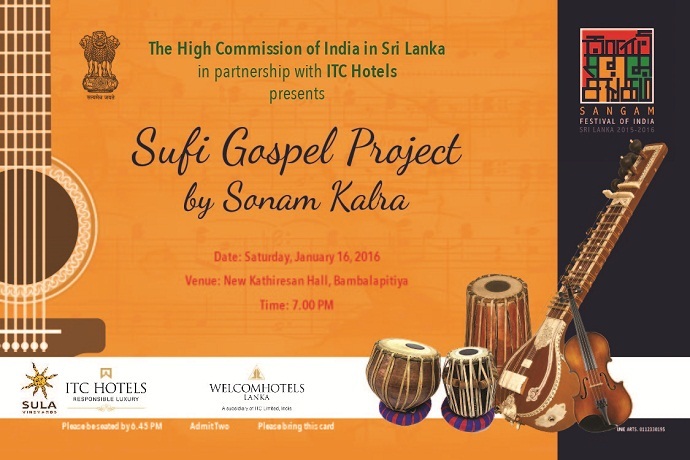 At a cost of around USD 12 million, the Centre is expected to be completed by mid-2019 and it will be an iconic symbol of local culture and tradition.